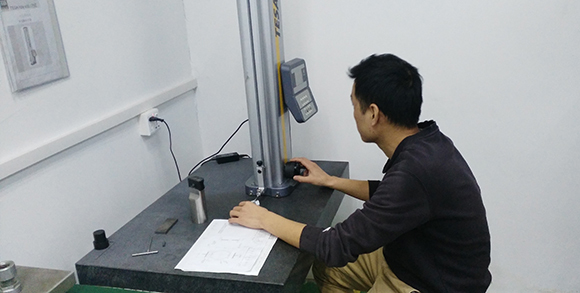 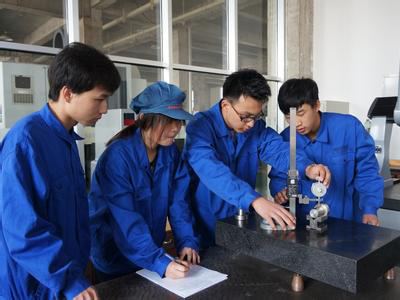 Quality personnel are testing the product size, product size tolerance: +/- 0.02mm. 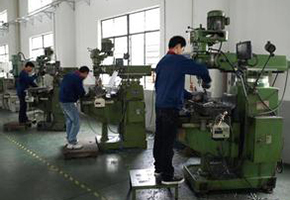 We have more than 2,600 square meters building workshop. 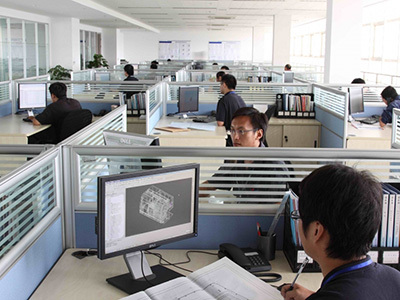 Has 12 years of experience in CNC milling machining and CNC turning, a dedicated technical team on the machining and CNC milling, these are: 8 with more than 10 years of work experience in programming, 12 more than 8 years of skilled workers. 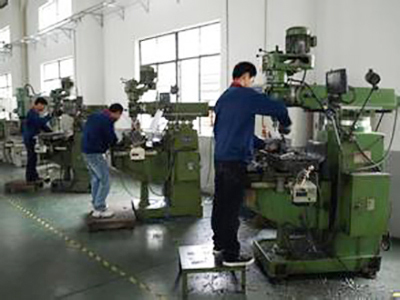 Has passed ISO9001: 2008 quality system certification. 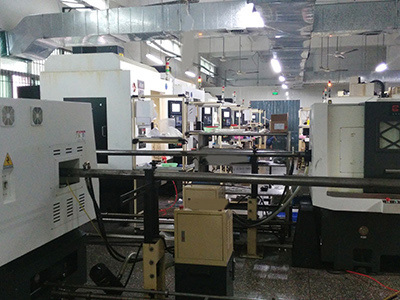 We have 46 CNC machine tools, these include: CNC machining center, CNC Lathe, Drill Press, 4 Axis machining, lathe, Milling Machine. 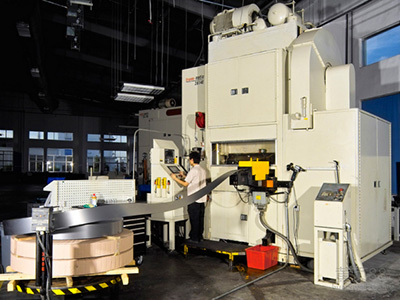 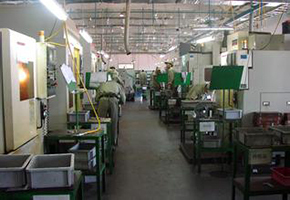 Production of thousands of parts, serving many different industries, Including aerospace and medical, automotive parts, unmanned aerial vehicles, communications terminals and precision components such as robots, etc.. 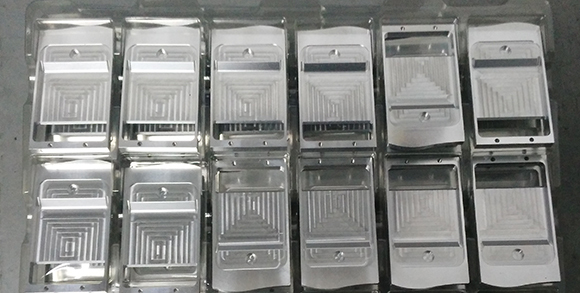 The variety of our precision CNC machining centers allows us to offer our customers the best prices for producing custom CNC milling parts. 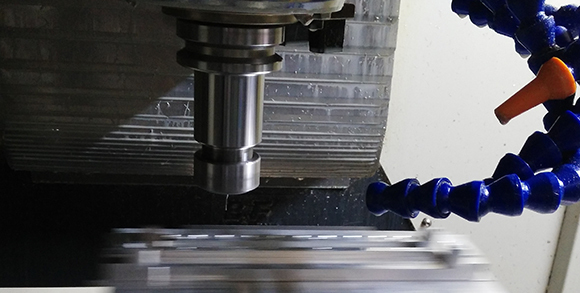 Regardless of the size or specification of your order, we have the equipment that can to do the job right and produce your parts when and how you need them.